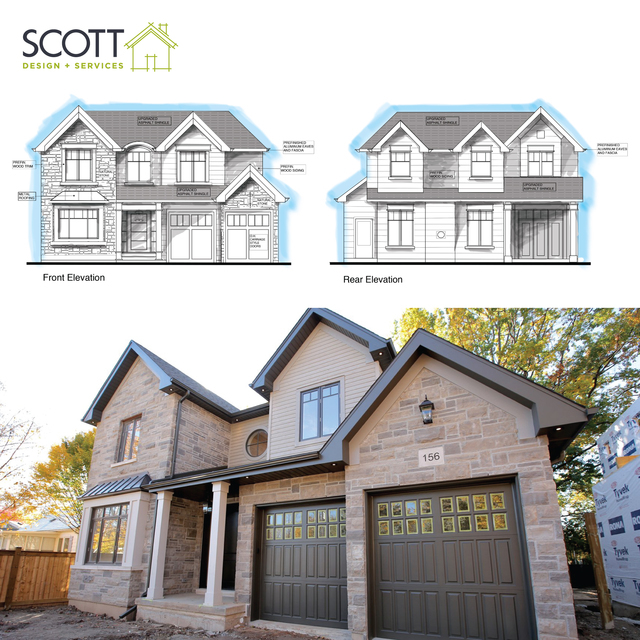 We chose to work with SCOTT Home company on our home renovation project which was large in scope and quite complicated as we were working with the original foundation and some original structure. Scott was able to convert our ugly duckling into a "forever home". From demolition to excavation to building and final clean up, Scott made sure the building site was tidy and organized at the end of each day. The trades were friendly, skilled and considerate of us and our neighbours. 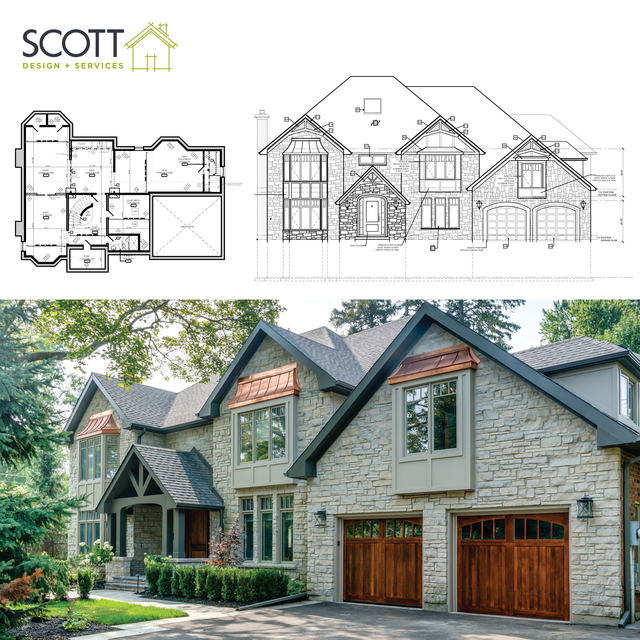 Scott was in constant communication, always available and able to provide us with various options to overcome the expected challenges of renovation construction. 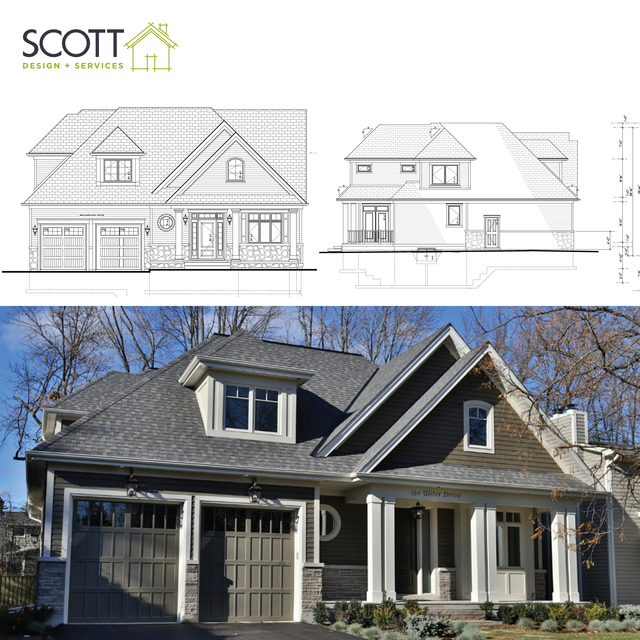 We would recommend SCOTT Home Company without hesitation, as a conscientious, trustworthy and experienced builder. 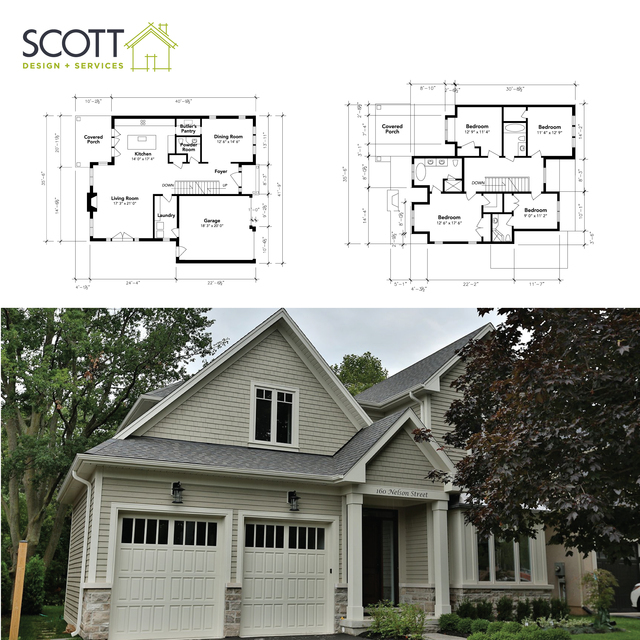 My wife and I interviewed many contractors, received proposals and evaluated many reviews and Scott Home Company turned out to be our #1 pick. As soon as we met Senior and Scott, we knew we were in good hands as they were both extremely knowledgeable, easy to work with, trustworthy and kept an open line of communication. Most important, Senior and Scott took the time to learn about us and our life style before designing our kitchen. From the Cabinet design to the tile selection they helped us with it all. We highly recommend and worth every dollar. They don’t take short cuts, they do the job right the first time and they treat you like a valued customer. If you are looking for a contractor you can trust and who does exceptional work, then look no further than SCOTT Home Company. Designing your dream home or renovation project takes careful planning and preparation. From basic drafting to full architectural services and building permit submissions, we can complete the full design and permit process for your project. All plans and drawings are completed according to the Ontario Building Code (OBC) and stamped by a BCIN professional and/or Engineer based on project requirements. From initial drawings to final permits, let us take care of the paperwork for you.